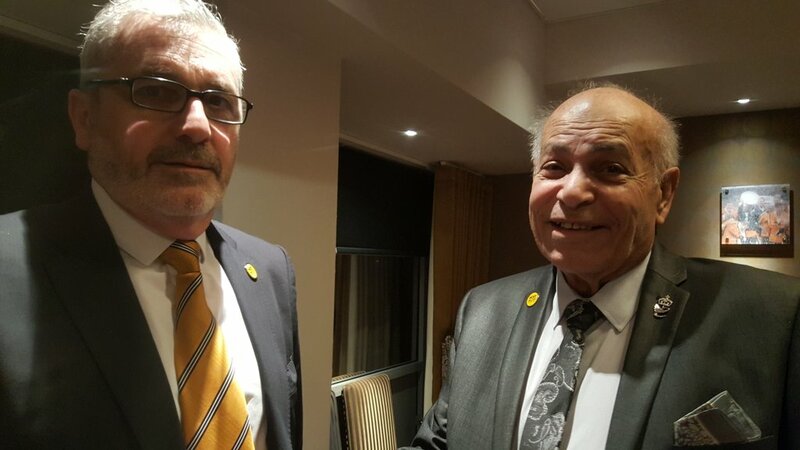 The second Supporters Committee meeting with Assem and Ehab Allam was held on 14th December. HCST presented our alternative pricing model designed to fit the existing Membership Scheme and restore concessions without adversely affecting ticket revenue. Ehab and the club have stated that they will consider these proposals. The full proposal document can be viewed here. We are keen to get views from supporters on this proposal. Our aim was to keep it as simple as possible and change as little as possible from the existing pricing structure, just to demonstrate how easily and effectively meaningful concessions can be implemented. Ehab Allam mentioned several times that his reluctance to offer concessions stems from his concern that adults will misuse them. HCST have suggested ways of preventing this, such as using concessions turnstiles and better stewarding, in line with how every other club in the country manages this. The club also agreed to consider this. Meanwhile, we are requesting that the club share the information they have on historic ticket misuse with us in order to help us understand the scale of this problem and propose specific solutions. On the subject of the club’s branding, the club had failed to share the club brand guidelines ahead of the meeting as promised last month but again agreed to send the relevant section on use of the club’s name. We reiterated our call for them to simply use the club’s correct name on all platforms. Ehab Allam expressed that he wouldn’t be ‘bullied’ into a change on this. A notion we not only reject but find insulting to supporters who have put up with a seemingly endless stream of poor treatment by the club over the last few years. The club have agreed to work with supporters to introduce a new badge. Ehab admitted he doesn’t even like the existing one. The Committee advised that any new badge must bear the name of the club. Again limited progress has been made. The next meeting was agreed to be held in the first week of February.